Decolonization is when a colony of any country becomes independent. Thus, decolonization is opposite of colonization. Sometimes, a colony may not get full freedom, but may become part of other country or even the part of the country which colonized it. This is also decolonization. In some, decolonization may result after non-violent discussion. In a relatively small number of cases, decolonization happens only after armed struggle and revolt. Decolonization is different from the break-up of traditional empires like the Mongol Empire or the Ottoman Empire. 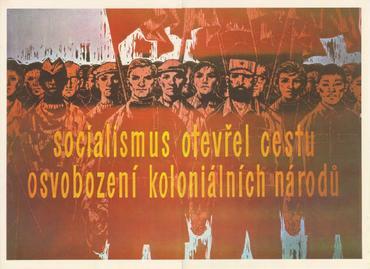 Decolonization generally means independence from the European rule. 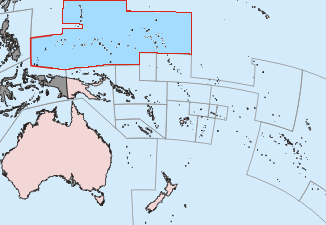 Major decolonization occurred in the 20th century. 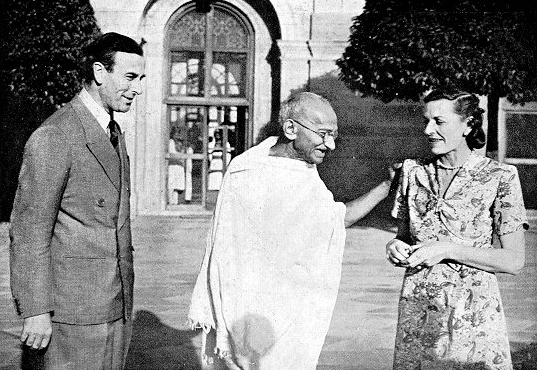 It began with the independence of Pakistan and India in 1947 from the British Empire. Soon thereafter, many countries of Africa became independent from the rule of many countries of Europe. 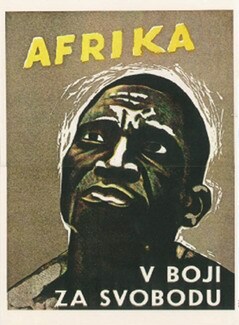 Czechoslovak anti-colonialist propaganda poster: "Africa - in fight for freedom". Decolonization Facts for Kids. Kiddle Encyclopedia.